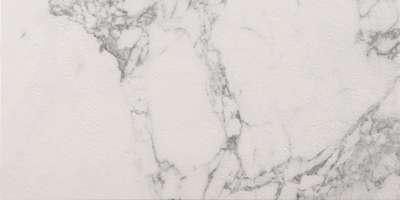 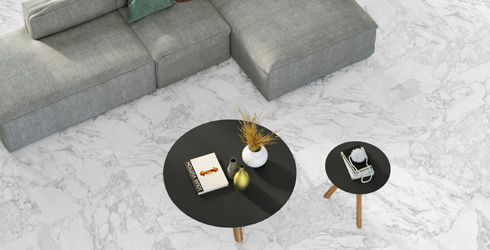 Cascatta is a glazed porcelain tile from Spain that offers a Carrara White Marble look with a unique textured finish. 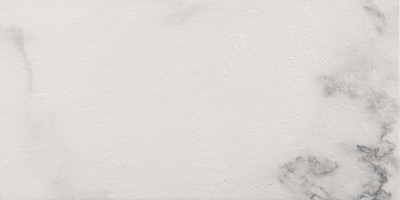 The antiqued stone tile surface and stunning white marble background with subtle grey veining make this an easy, elegant porcelain tile option. 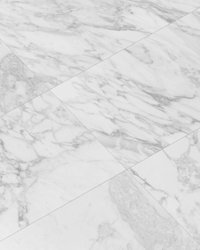 Available in both traditional or modern rectangular tile formats.